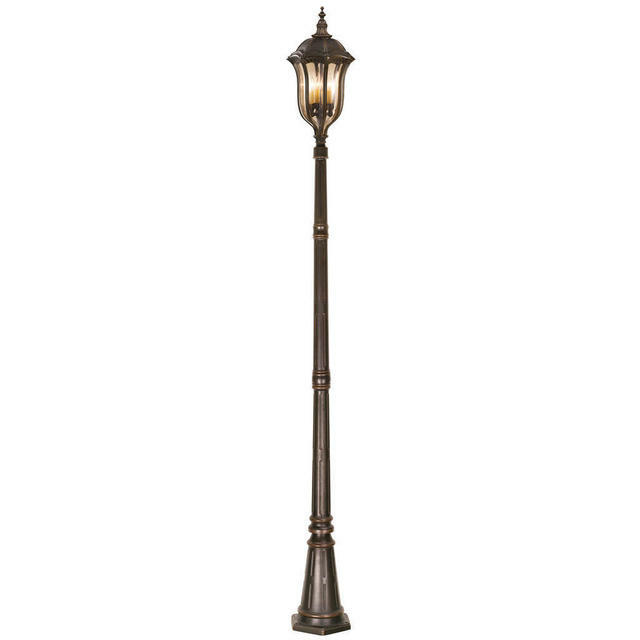 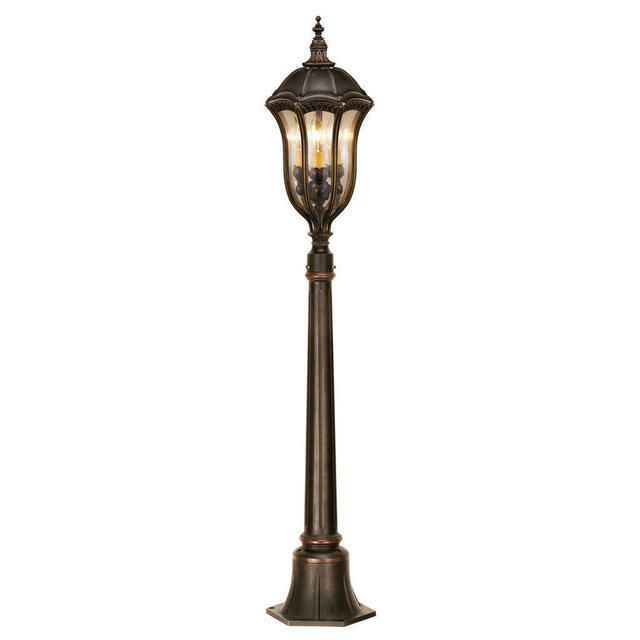 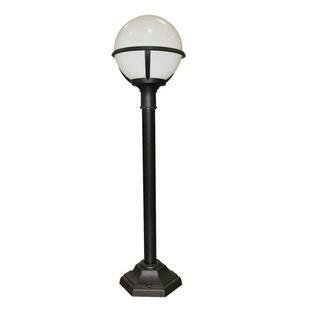 Elegant Pillar Lanterns for Driveways. 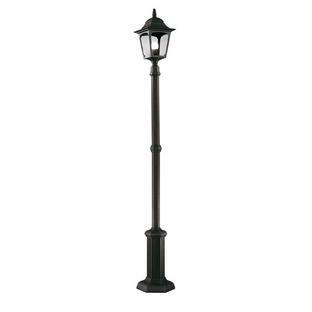 Each pillar lantern has a soft curved shape with a lovely silhouette so the lanterns looks as elegant in the day as it does in the evening. 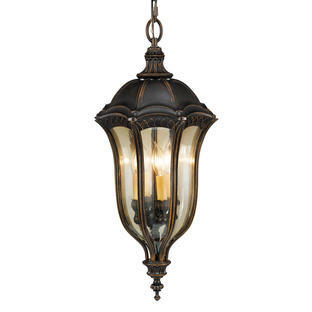 There are also wall lanterns, ceiling lanterns, a pedestal lantern and pillar/post lanterns available in the Baton Rouge collection.